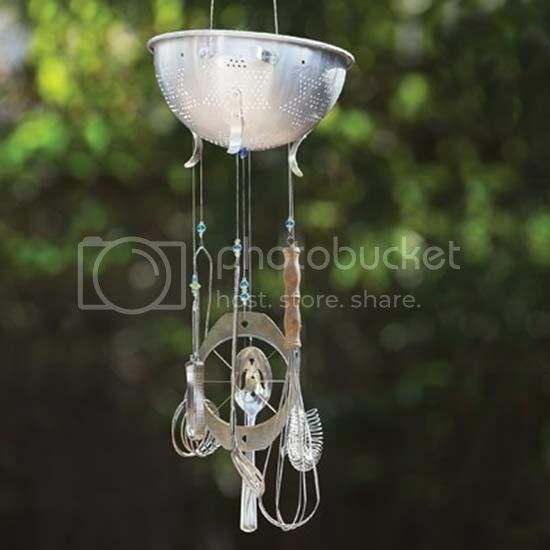 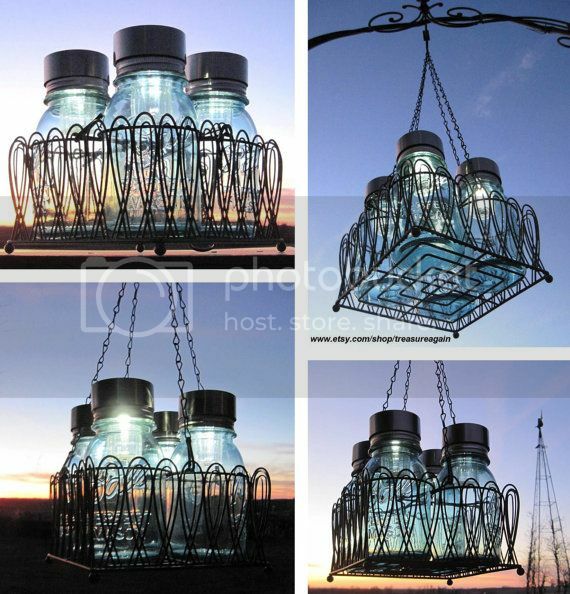 Creative mason jar chandelier powered by sun! 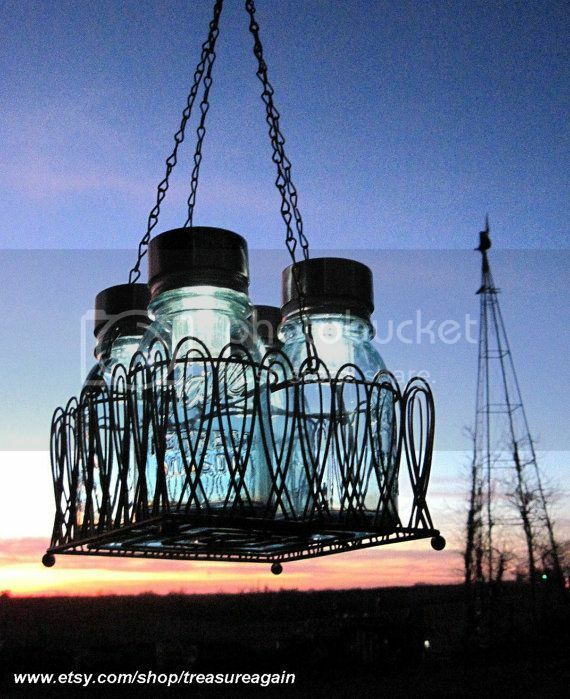 You will need 4 mason jars, 4 Solar Light LIDS, and some creativity! 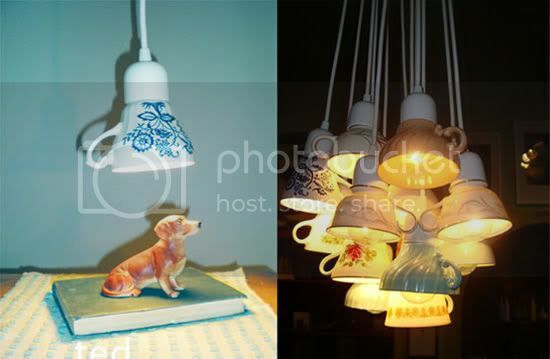 Gotta love the light and color play! 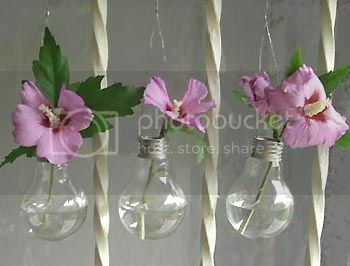 I am not really sure how safe it is (in terms of keeping paper close to the hot bulb) but it does add some variety to the interior design. 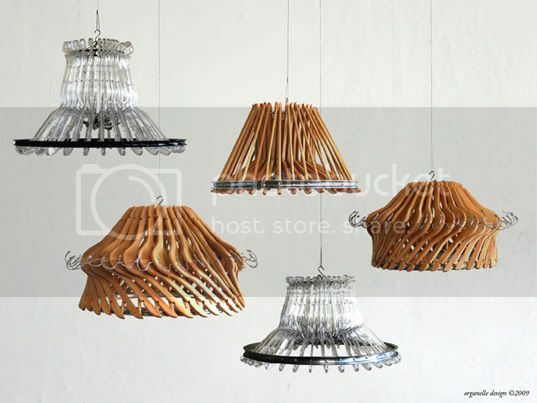 Here's a new cool idea for you: recycle old, unloved clothes hangers in cool-looking chandeliers. 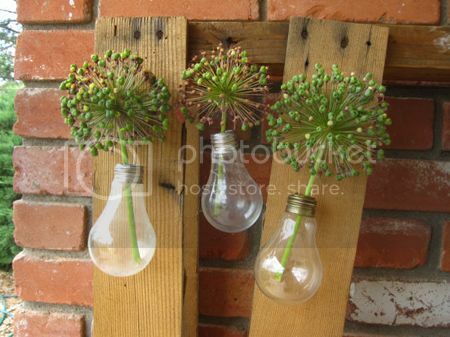 These should look good with plastic PET bottle lamps we've seen earlier. 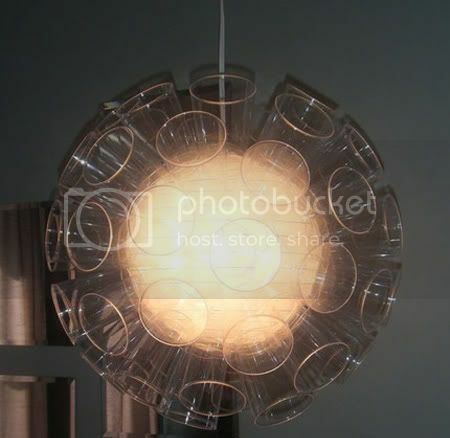 Hangeliers are unique, beautiful and draw attention to the issue of landfill waste at the same time. 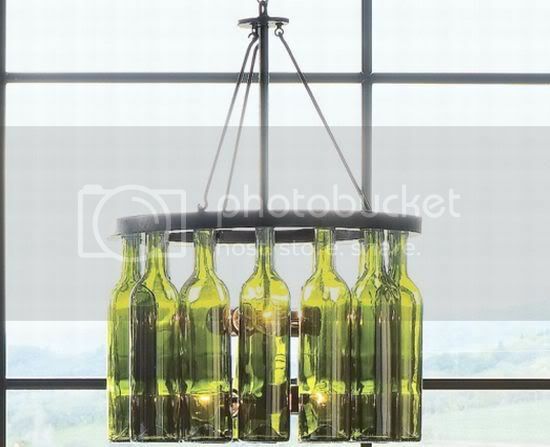 This beautiful chandelier will make a great blend to the previously shared DIY project: wine bottle hanging lamp. 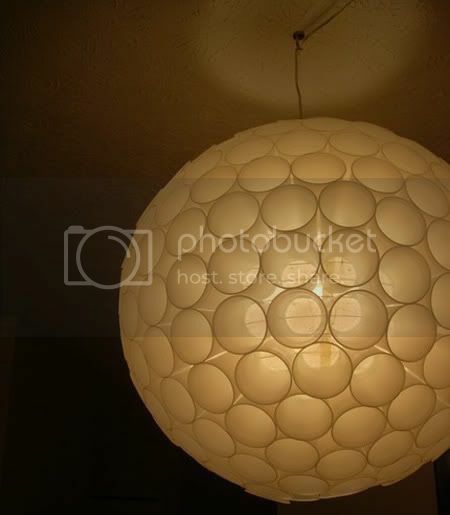 And it looks not really hard to creat too! 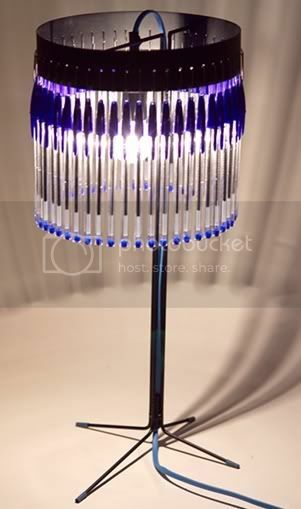 Now, we have already a nice pen chandelier which looks really funky. 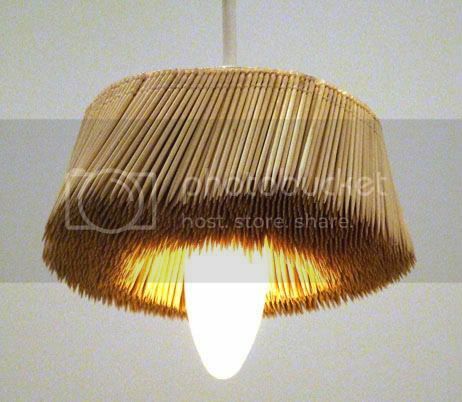 A pencil chandelier we are sharing today will fit a more traditional interior. 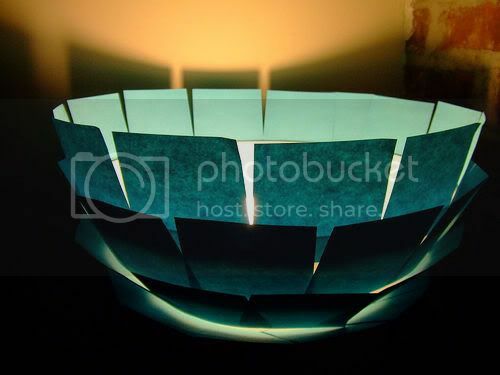 In fact, I imagine it in a cozy room with nice traditional design. 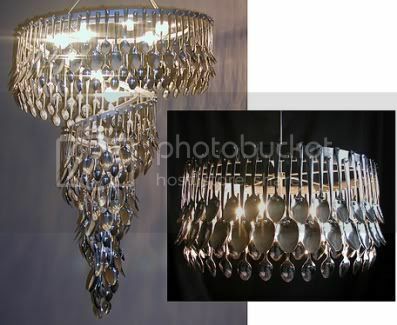 I don't really thin you have plenty unloved spoons at home but for this chandelier you will buy those! 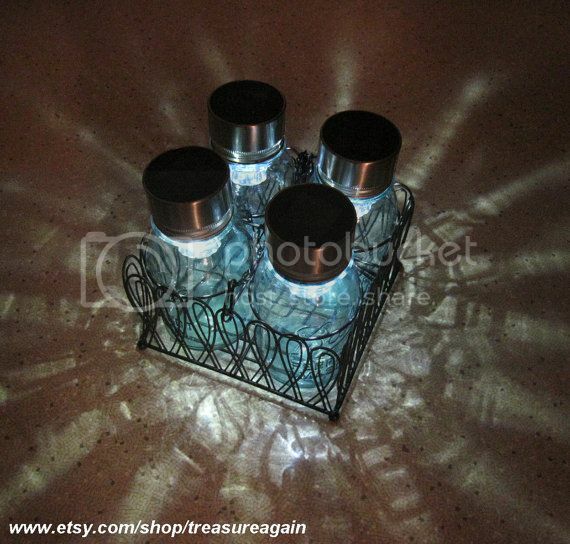 I find the light effects the spoons create by reflecting the light multiple times from multiple angles. 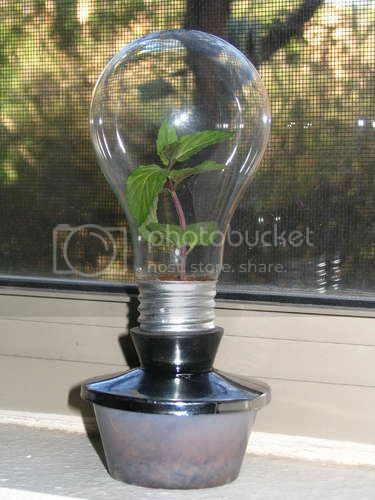 This tip would be perfect for those who daily write a lot (are there people who still write with a pen instead of using a computer) or for those who used to write a lot and now need an idea on how to recycle all the pens he once used. 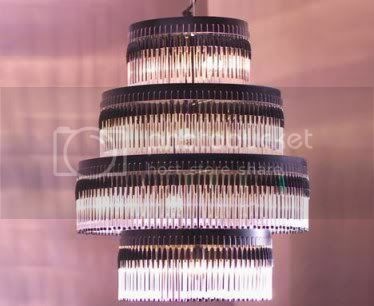 This pen chandelier looks really stylish and it will be a solid decoration for your dining room. 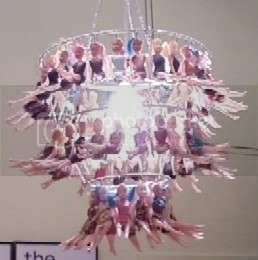 Anything can be turned into the real piece of art. 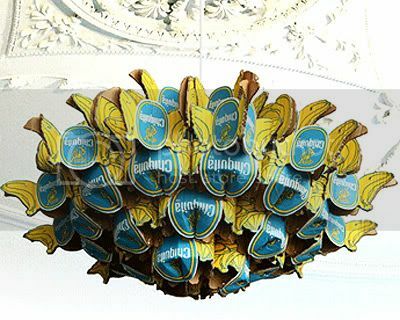 An amazingly beautiful chandelier made of Chiquita banana cartons is the best proof. 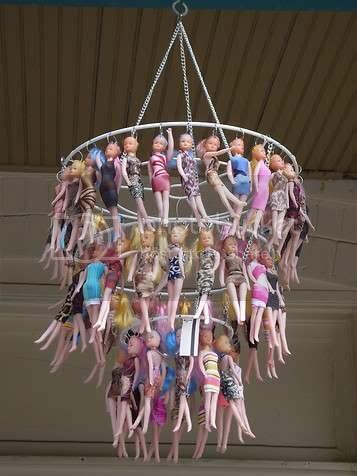 Ten cartons make up the luxe chandelier. 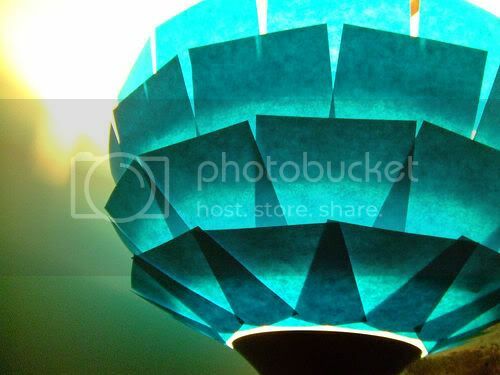 Desktop paper fasteners hold it all together. 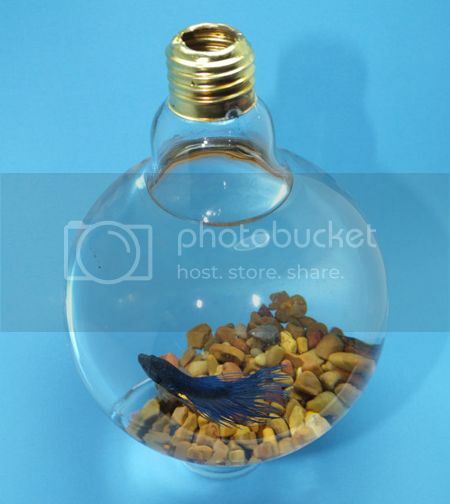 The look is unexpectedly chic!